This topic contains 1 reply, has 1 voice, and was last updated by AnGella 5 years, 4 months ago. 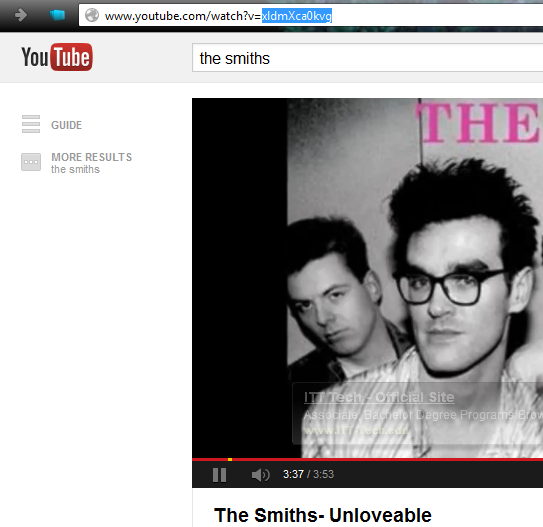 To get the youtube ID go to your youtube video page and grab the video ID from the address bar. It is everything following the = sign. This topic was modified 5 years, 4 months ago by AnGella.